Murphy, 25, is the fourth Mainer to earn a berth in the Games next month in South Korea. Troy Murphy got the call Monday night – he’s going to the Winter Olympics. 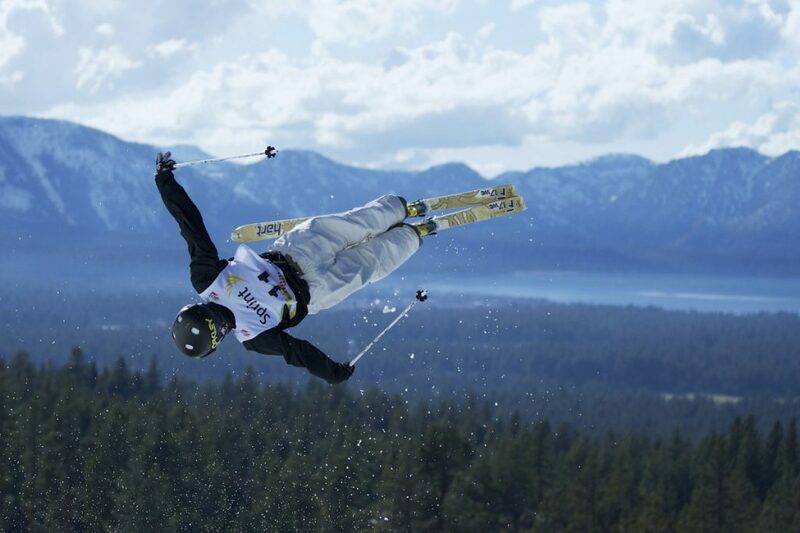 Murphy, a 25-year-old native of Bethel, will be part of the U.S. men’s moguls team that will compete in South Korea, with Bradley Wilson of Butte, Montana; Casey Andringa of Boulder, Colorado; and Emerson Smith of Dover, Vermont. Wilson competed in Sochi, the others are first-time Olympians like Murphy. That means press obligations, getting fit for the Olympic gear and the start of a five-day training camp. He becomes the fourth Mainer to make the U.S. Olympic team, joining biathletes Russell Currier of Stockholm and Clare Egan of Cape Elizabeth, and luger Emily Sweeney of Falmouth. 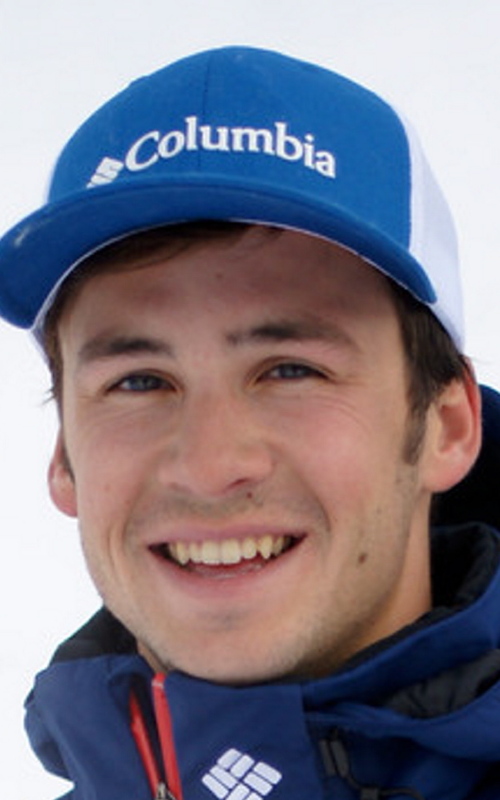 Murphy, a 2010 Gould Academy graduate, was ranked sixth in the world coming into the season. While struggling at times, he’s also shown great potential. He got on his first World Cup podium in December by taking a third in China. He’s ranked 12th in the world following a 14th-place finish Saturday in Tremblant, Quebec – the last World Cup event before the Olympics. Murphy nearly made the Olympic team four years ago, coming out of nowhere to take two fifth-place finishes in the final weeks leading into the Sochi Games, but was left off the team. His parents, Matt and Nancy Murphy, will join Troy in South Korea. They bought tickets for the Games months ago. Nancy Murphy said her son’s journey to the Olympics has been long but worthwhile. Murphy’s career has been on a steady rise. He was the FIS Rookie of the Year in 2014 and had four top-10 finishes in 2015. After an injury-plagued 2016 season, he bounced back a year ago with six top-10 finishes. Murphy didn’t get into moguls skiing until he was 10 and never thought of taking it to this level. There were also four women selected to the moguls team. The Olympic competitions will be held Feb. 9, 11 and 12.